A month after the launch of the AF-S Nikkor 500mm f/4E FL ED VR and 600mm f/4E FL ED VR, Nikon approached AP with the news that review samples of both lenses had arrived in the UK. Eager to get hands on, we put in a request to test the monstrosity that is the AF-S 600mm f/4E FL ED VR first. It duly arrived in its custom-fit hard case, just in the nick of time for putting it through its paces at a T20 blast cricket match at Sussex County Cricket Club. Our field test review of the AF-S Nikkor 600mm f/4E FL ED VR is on its way, but in the meantime we couldn’t resist posting a few images AP’s Deputy Technical Editor Michael Topham captured at this year’s spectacular Eastbourne Airshow. 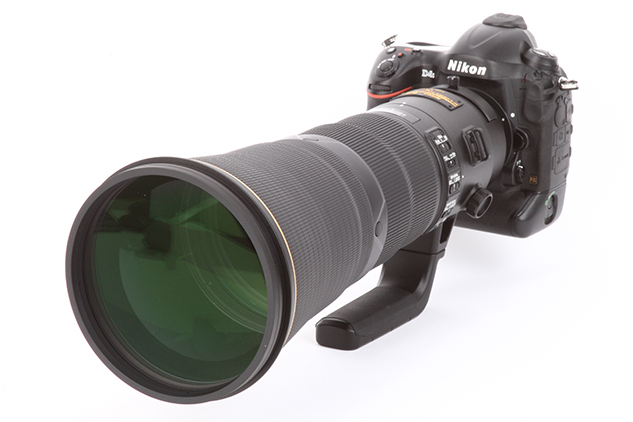 With the 600mm f/4E coupled to the Nikon D4S, and a body/lens combination worth £14,098, the above images reveal just what can be achieved with one of the most expensive professional DSLR and lens combinations. The AF-S Nikkor 600mm f/4E FL ED VR is considerably lighter than its predecessor, and weighs in at 1,250g less than the previous model. It also boasts a design that features two fluorite lens elements and four ED elements. Just like the AF-S Nikkor 500mm f/4E FL ED VR, the lens utilises Nikon’s Electromagnetic Diaphragm, helping to maintain consistent exposure during high-speed burst shooting of fast action. Although its extortionate price tag (£9,649) will put it well out of reach of many photographers’ budgets, it’s a lens that’ll find its way into the hands of professional sports and wildlife photographers’ who demand nothing but the best tool for the job. 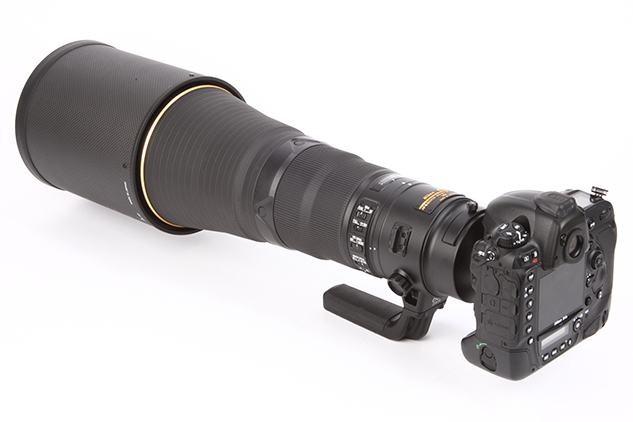 To find out more about the Nikkor AF-S 600mm f/4E FL ED VR, read our news story.